e-Learning market is a vast market today (the international e-learning market is expected to reach to the amount of $107 billion by the year 2015). In this market, you need the right ideas, the appropriate methodologies and the correct tools to do your job! 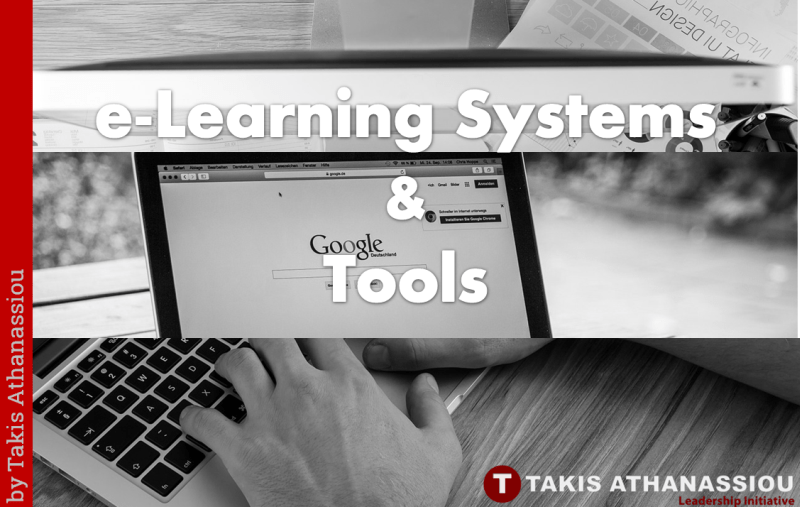 Ideally, you need the right e-Learning Systems & Tools for the work you are going to do! In order to develop and deliver a successful (and effective) e-Learning experience to final users, you need a lot of components to take their place in an e-Learning experience you construct. And technology in the classroom can help! One major component of the equation it reads as an “effective e-learning experience“, though, is the e-Learning Systems and Tools you need to accomplish your mission. At the next section, you will find some of the most known ones, covering various areas of e-Learning! e-Learning experts and designer need the rights tools and systems to do their work. There is a vast list of various tools, covering many areas of e-Learning: Learning Management Systems, authoring, content development, classroom support, etc. Below you will find a list of some e-Learning Systems and Tools (both premium and free ones), can help you in developing and delivering e-learning content. Question: What do you think of the list? There are more tools, you are going to include in the list? What are the tools you use more often? Please, write your comments, here!